Anthony DiClemente, Nomura, reiterated the ratings to Buy for both Google Inc (NASDAQ:GOOGL) and Facebook Inc (NASDAQ:FB). DiClemente further improved his target price for Facebook to $90 from the existing $87. DiClemente was positive about the performance and strategic upgrades of both the company during the third quarter. He further added, “we continue to hear anecdotes about how ad agencies/CMO’s are proactively shifting ad dollars from traditional media to digital.”He said that there is likely to be an increase in ad dollars expenditure with Google digital advertising platforms. Earlier, Google Inc (NASDAQ:GOOGL) made it to the top brands of the 100 Best Global Brands of 2014 conducted by Interbrand. Google ranked second after Apple Inc (NASDAQ:AAPL) with a current brand value of $107.4 billion and the tech giant improved 15% in its rankings when compared with the last year. In addition to it, Google launched its first app for iOS allowing Apple Inc (NASDAQ:AAPL) users to use its News and Weather Apps. 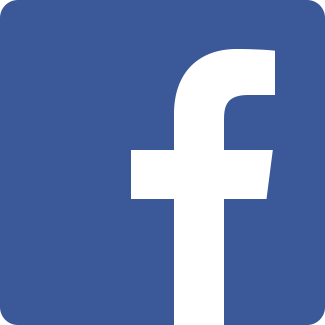 Facebook Inc (NASDAQ:FB) is gaining more customers from the small business owners section, as shown in a survey where nearly 55% small business owners had a Facebook Page for their business and as many as 20% of these business owners bought advertising with the company. It all started with Facebook “Fit” program for small business owners that offers an insight into getting maximum benefits from Facebook digital advertising. The program is primarily targeted towards small business owners and it has started paying off nicely. Is There An Opportunity To Buy Amazon.com Inc (AMZN), Google Inc (GOOGL) And Facebook Inc (FB) With Discounts?